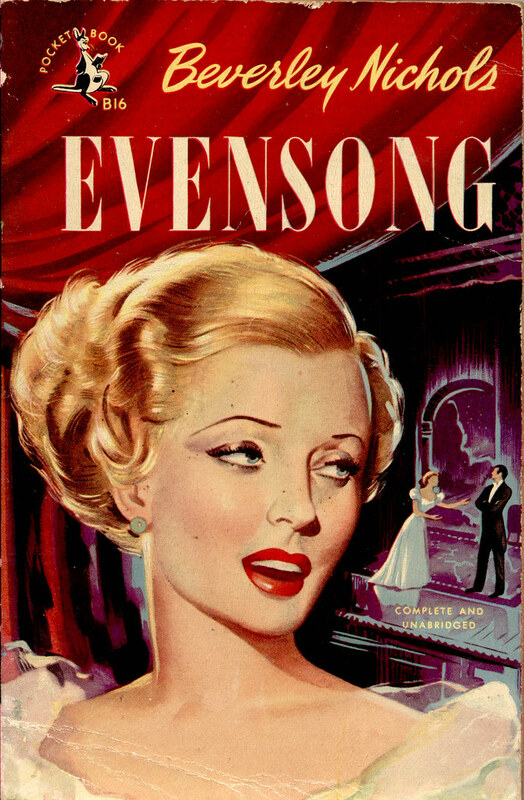 1950; Evensong by Beverley Nichols. English Edition. Cover art by Henry Fox.